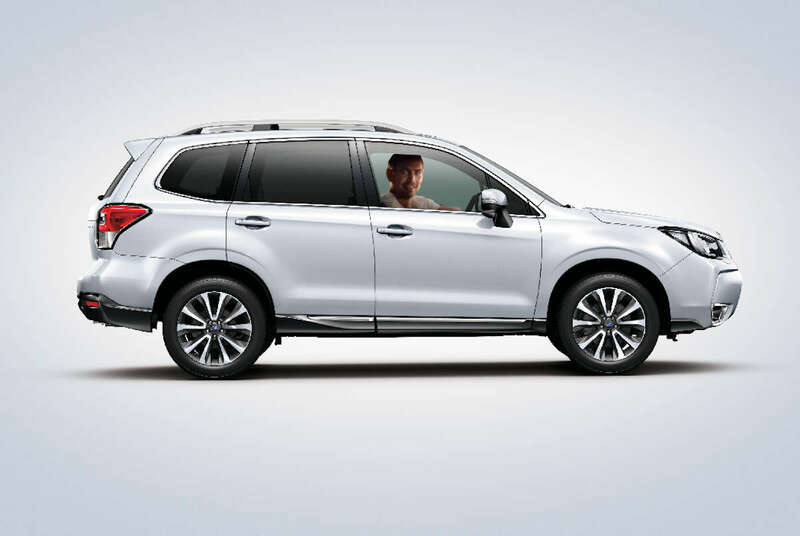 Just like Paul Walker riding off to the sunset, Subaru is now closing the chapter of the turbocharged Forester’s era. With the confirmation that future Foresters will no longer carry the iconic boxer turbo, Motor Image Pilipinas is offering the Forester XT for those who want one last turbocharged ride. Driven by its 2.0-liter direct-injected turbocharged engine, the Forester XT has always tugged at the heartstrings of its fans because of it being a “wolf in sheep’s clothing.” With 240 horsepower and 350 Nm of torque, it can easily overtake fuccboi ricers and still have room to spare for the family, the grocery, and maybe even a dog or two. Not to mention, it’s also safe, comfortable, and all-weather capable. In any of these packages, take note that Vin Diesel bulging biceps are sold separately. Is the PUV Modernization Program Doomed to Fail? Do You Know What These Wheel Markings Mean?